Ring hanger for organizing ropes at each belay. No more tangled ropes or long loops that cling to rocks and branches below your belay. 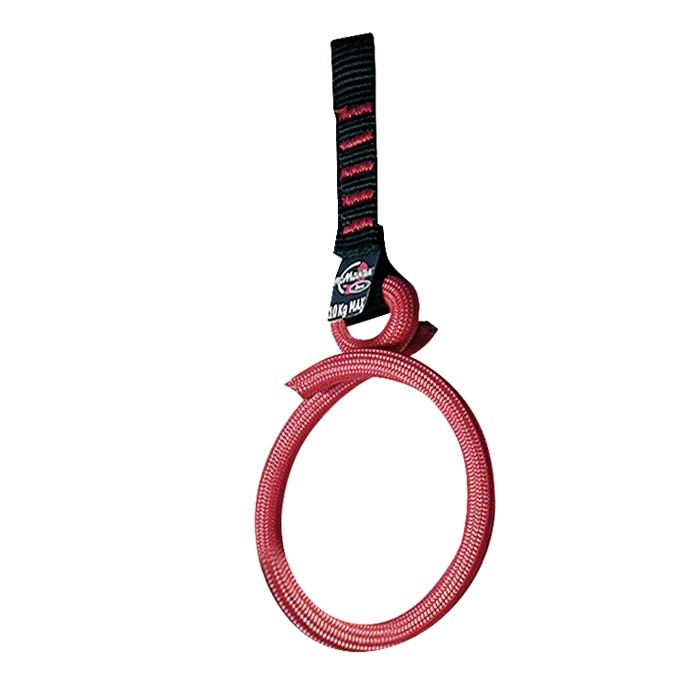 Sold in pairs to aid in half and twin rope management.